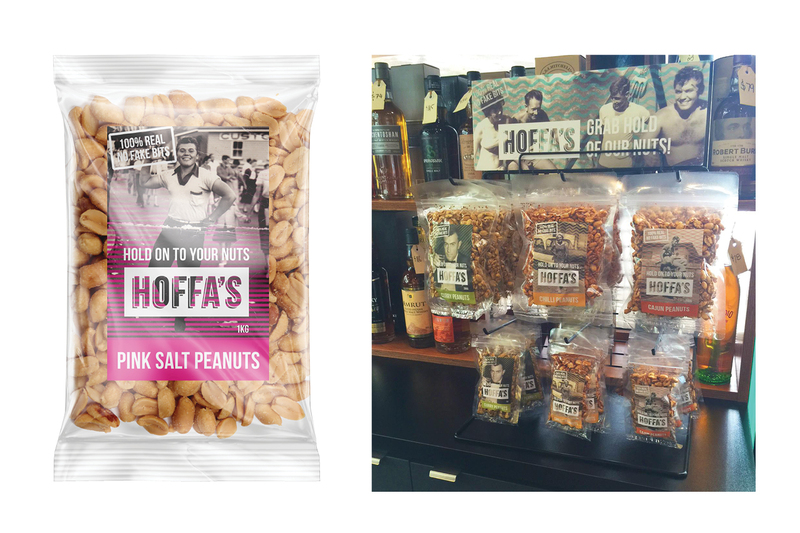 The brainchild of Brisbane chef Paul Hoffmann (former head chef at Cru Bar + Cellar and At Sixes & Sevens Public House), ‘Hoffa’s Nuts’ are sourced locally from Kingaroy and are completely free from preservatives, additives and artificial colours and flavourings. 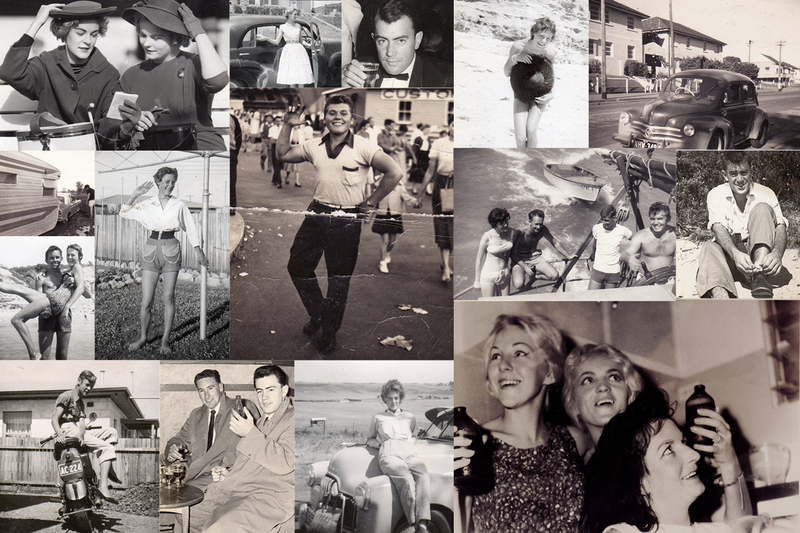 Photos of Paul’s parents and their friends take pride of place on the packaging and posters. 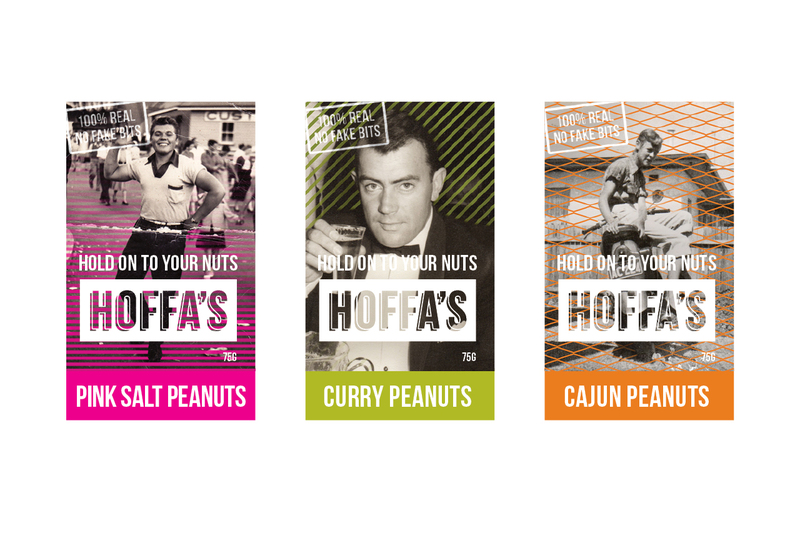 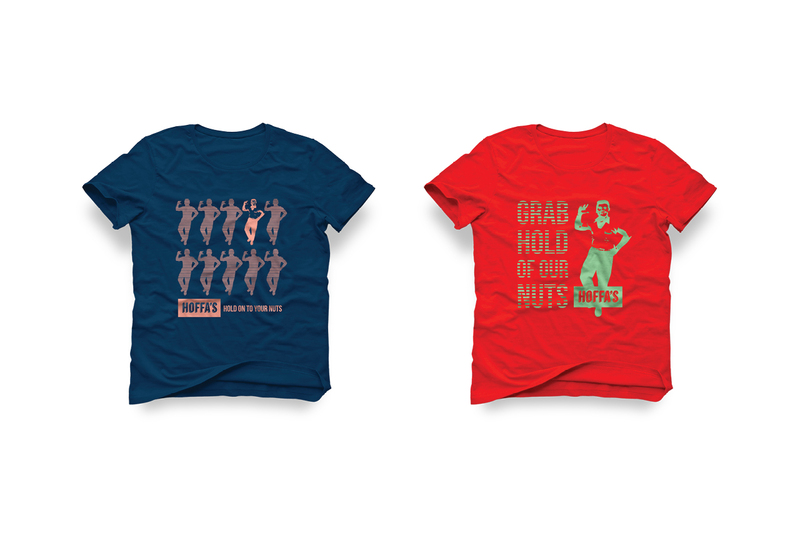 The classic images of 1960’s Australiana embody the brand ethos of ‘100% Real, No Fake Bits’ while the irreverence in the copy captures the larrikin humour of the client. 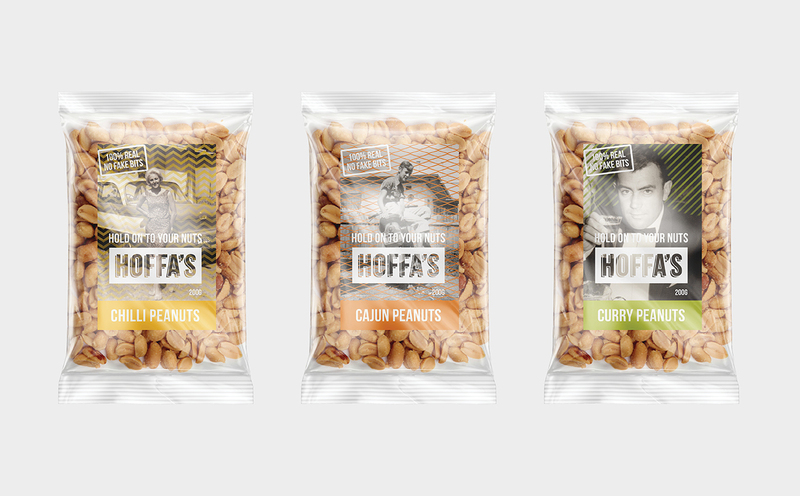 A suite of simple, colourful patterns was developed to add colour to the brand and help differentiate between flavours.